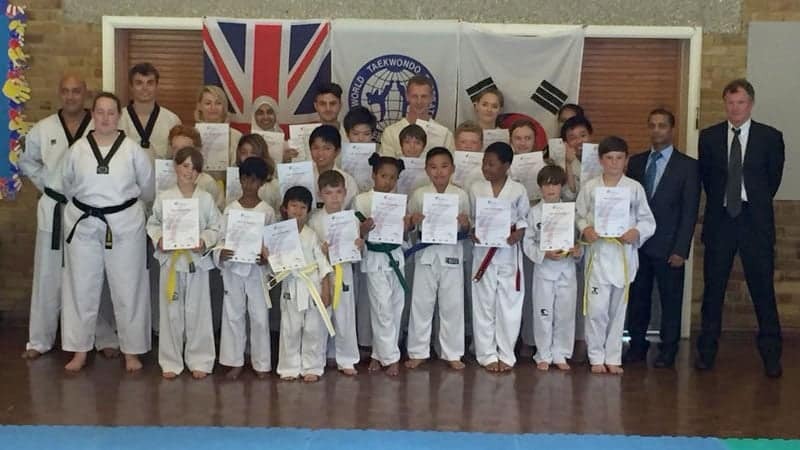 DAN Taekwondo School Grading, Saturday 26th May 2017. 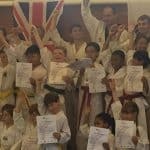 Our biggest grading yet! 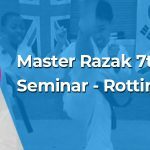 We received some great comments from Master Azim Razak so that we can continue to improve our techniques and increase our standards each year.